I’m sure most of you have eaten Lemon Meringue Pie. I’m assuming it is as popular in other parts of the United States as it is here in the Midwest. I grew up eating it and even made it as a young girl. 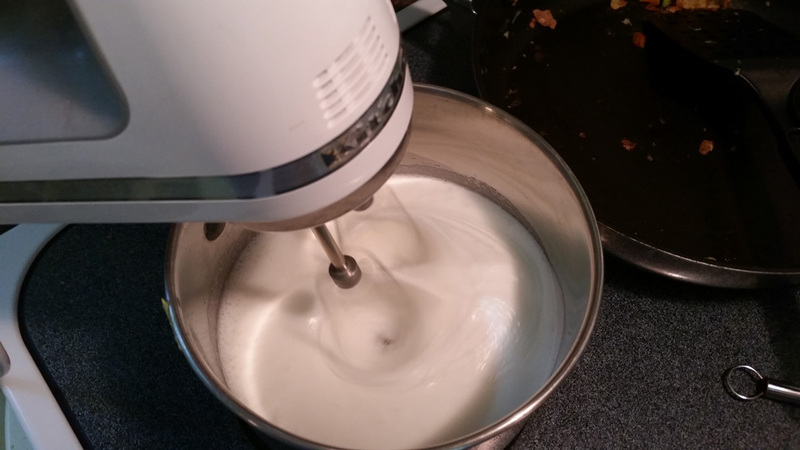 We always used the egg whites to make meringue that we just whipped with some sugar and then browned it slightly in the oven. I love it that way but I wanted to change it up just a little so I decided to use 7 Minute Frosting instead of meringue. The two are almost the same, but the frosting is a little sweeter and seems to hold up a little better than the meringue. I remember making this frosting when I was young and loved the flavor when it was frosted on a cake. Here’s the link to the recipe I used. Although I love the taste of homemade pie crusts, it is not generally something I do. Just too lazy I guess. 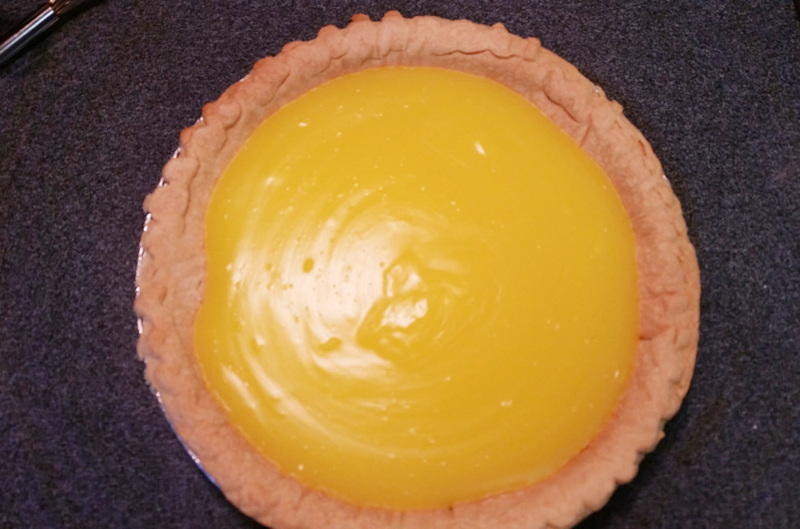 I made this pie using store bought deep dish pie crust, a large box of Jello Cook Serve Lemon Pudding. After the pudding had cooled, I prepared the frosting according to the directions in the link and just frosted the pie. 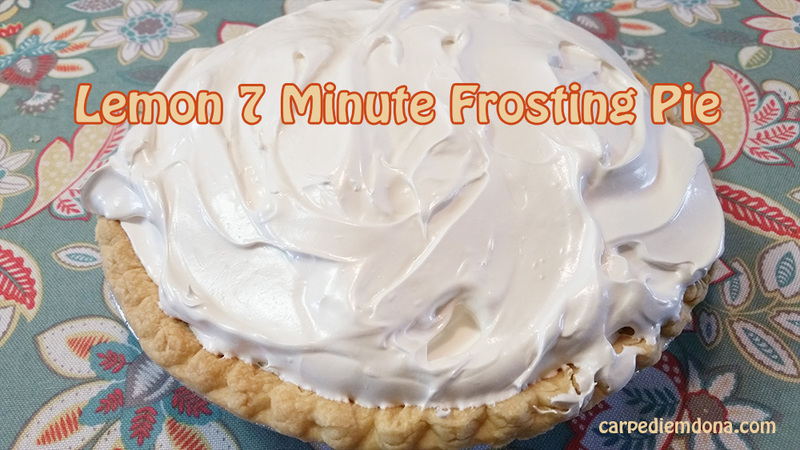 The frosting recipe states that it will frost a one layer cake and it was more than enough for the pie. Believe me, it was difficult to put it in the refrigerator and wait until our evening dessert time. It was great!